While your relationship may seem bound for happily ever after, the fact is divorce happens; and then what happens? There are many reasons that marring couples consider antenuptial or prenuptial agreements in anticipation of marriage. If you and your partner own a shared business, have a vast difference in incomes, or have either been previously married, you may have concerns regarding your future. A prenuptial agreement is not an indicator that your marriage will one day collapse but rather a safety net protecting you in the event that does. 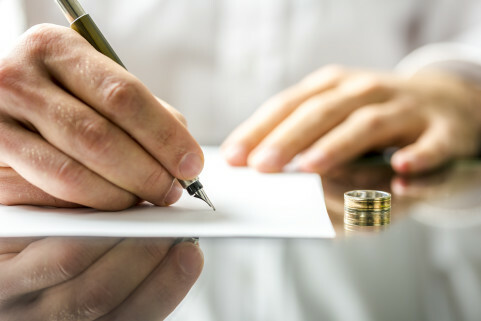 The Minneapolis divorce attnoreys at Arnold, Rodman & Kretchmer PA understand the concerns you have for your future and can assist in drafting an agreement to protect it. 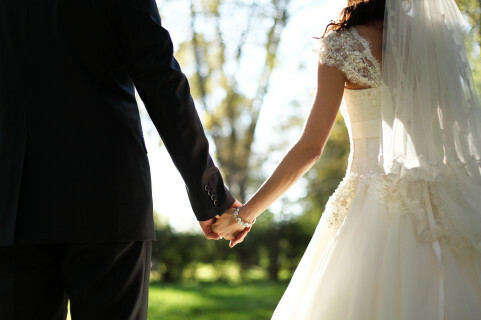 All couples can benefit from signing a pre-nuptial agreement. A prenuptial agreement can outline how the assets will be divided in the event of separation. This can include all financial assets, estates, and debts that you and your partner have collected before you are married. It may also include an outline of how you will distribute the assets you have gained while you are married. If you are considering a prenuptial agreement the Minneapolis attorney’s at Arnold, Rodman & Kretchmer PA will work with you and your significant other to analyze your personal concerns and assets and carefully draft an agreement to protect your future before you say ‘I do’. However, under Minnesota law, if the enforceability of an antenuptial agreement is contested, the court must also consider the procedural and substantive fairness of the antenuptial agreement.